Ever wonder how some brands are able to craft the perfect posts on social media? We’re in on the secret: They have a social media style guide! media update’s Christine Gerber shows you how to create your very own in five easy steps. In order for your brand to be a success on social media, you need to be consistent in your messaging. A sure-fire way to achieve this consistency is to have a nifty style guide on hand in order to keep all your posts in check — and to keep people clicking and engaging. 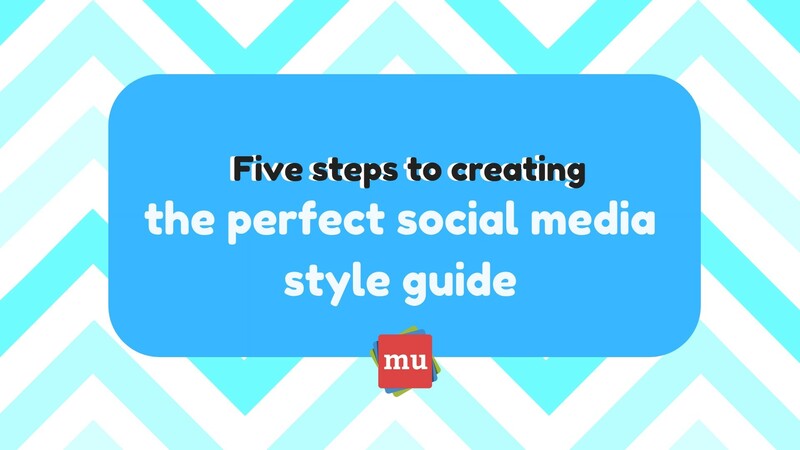 Ready to find out how to create the perfect social media style guide for your brand? 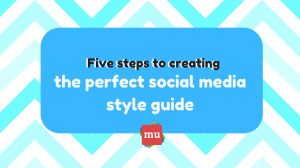 Have some social media style guide steps of your own? Let us know in the comments section below. Ever wonder if a social media post could get you fired? Find the answer to this question, and more, in our article, 10 FAQs about social media law in South Africa.